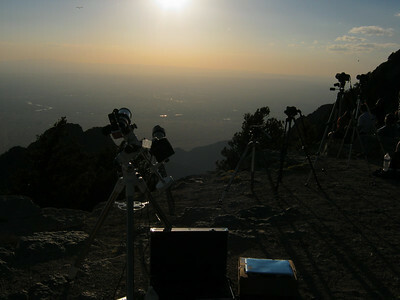 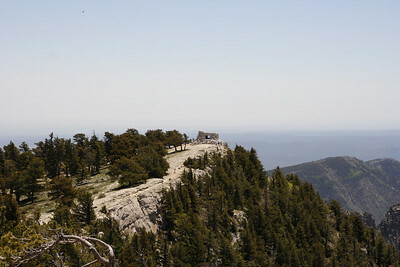 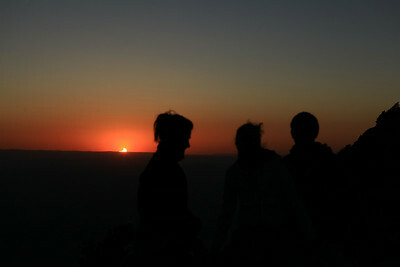 The observation spot: Kiwanis cabin on top of Sandia Crest. 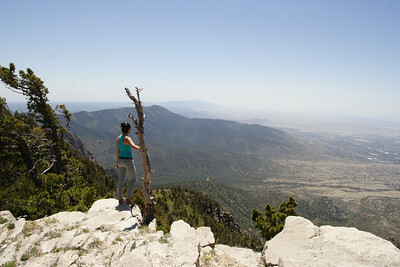 Maria, my partner in crime for this adventure, enjoying the view from Sandia Crest. 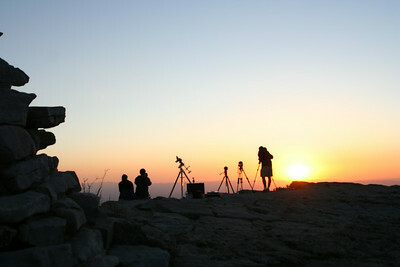 The gear, relocated next to the cabin, ready to shot the sunset. 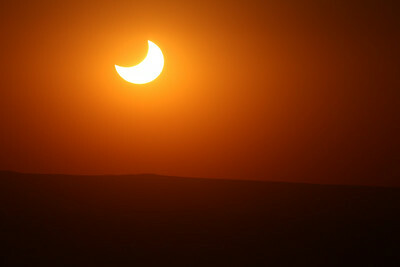 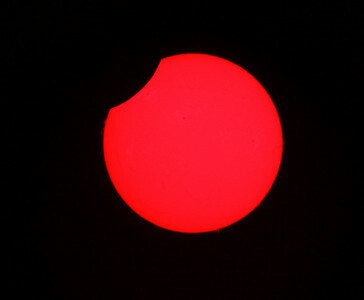 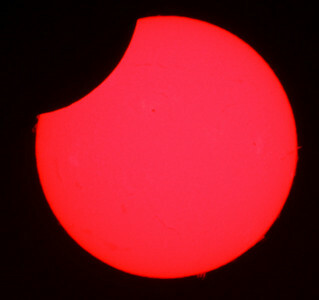 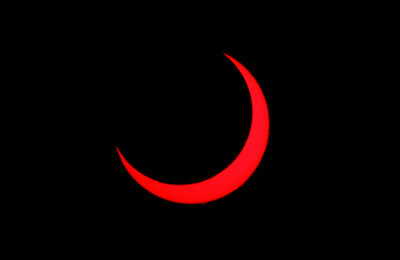 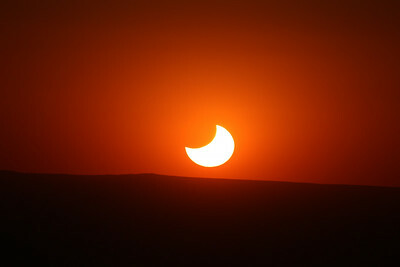 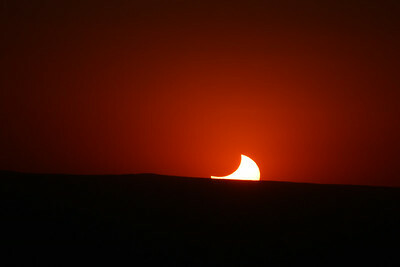 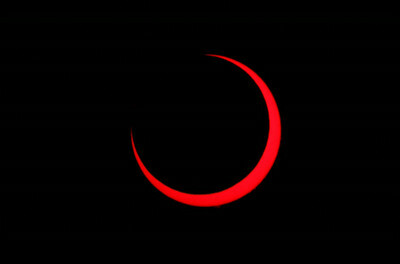 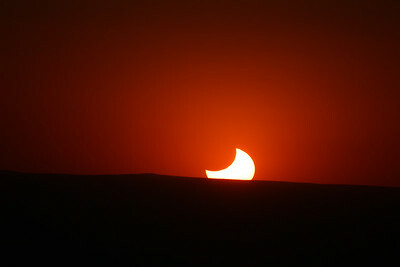 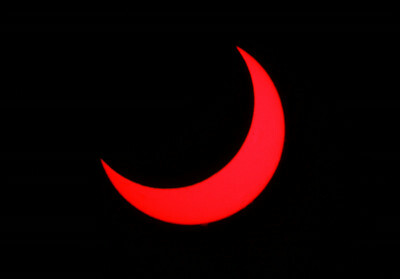 Eclipse in progress. 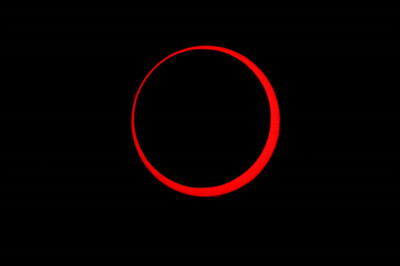 The ring of fire is almost there. 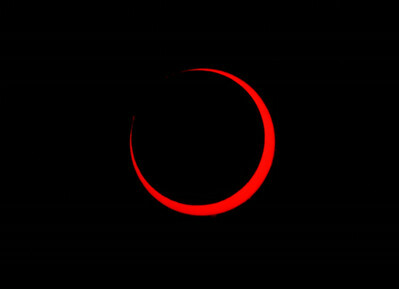 Ring of fire almost there. 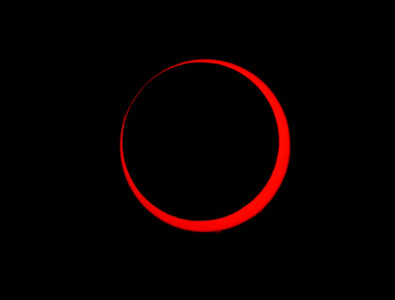 The ring of fire is just beginning. 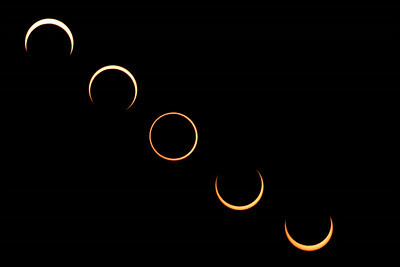 Collage showing the different phases of the eclipse. 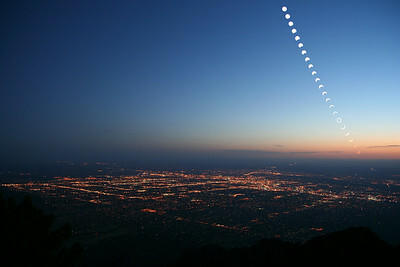 Collage showing the different phases of the eclipse over Albuquerque.